Warm & Soothe. We've infused silky smooth and deeply moisturizing cold pressed Olive and Jojoba Oils with harmonious blends of super-critical plant extracts and essential oils to soothe mind and body. Experience the power of therapeutic oils that are packed with naturally occurring vitamins, antioxidants and skin soothing nutrients. Ginger Deep Tissue Massage Oil with Arnica and Cayenne is composed of a powerful blend of rich, organic oils and stimulating essential oils and extracts. Warming and profoundly soothing for aching muscles and joints with a rich consistency for deep tissue massage technique. A warming and soothing blend of rich extracts and infused oils. Arnica Montana is a flower traditionally used to soothe overworked and strained muscles and joints. A slightly heavier consistency to aid in deep tissue massage techniques. Massage away stress and tension while moisturizing and replenishing dry skin. Can be used almost anywhere on the body to warm and loosen tense muscles, or as the perfect accompaniment to a deep tissue massage. Contains Cayenne - please avoid contact with eyes, nose, mouth, and other sensitive areas. Badger is a small, family-owned & family-friendly company nestled on the banks of the Ashuelot River in rural Gilsum, New Hampshire. At Badger, they blend organic plant extracts, exotic oils and butters and beeswax, and make healing balms, lip balms, safe mineral sunscreens and other personal care products that work and feel remarkably good. 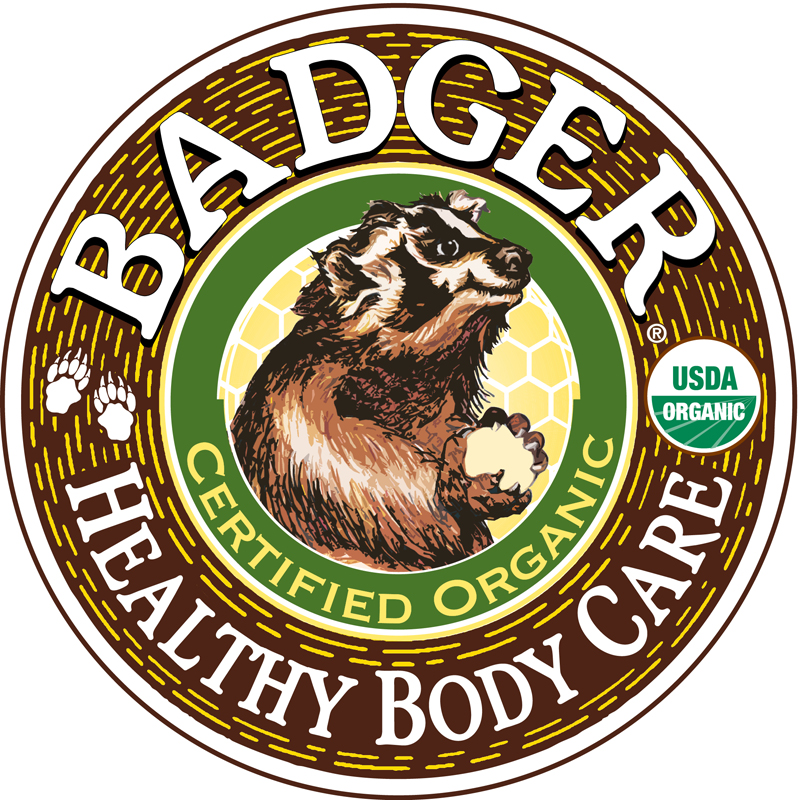 Badger products are uniquely formulated blends of the finest organic ingredients available anywhere in the world. When you use Badger products, you can be sure that you are using the purest, most natural products available. Their Philosophy of Formulation is simple: make products for people we love, and then share them with the world. We combine years of tradition, research, and lots of love to create products that work as well as you expect them to. Badger products harness the powers of aromatherapy, vitamin rich oils, essential oils, and minerals to soothe, smooth, and protect your skin and your mind. This means that Badger is a total body/mind/spirit experience.